Black History Month is an annual celebration of achievements by black people. Its origins date back to 1926 when historian Carter G Woodson and prominent African American minister Jesse E Mooreland came up with the concept. The teaching of Black History was recognized as crucial in developing an understanding of race in society; and with growing awareness of black identity during the Civil Rights movement of the 1960’s and 70’s it was recognized that Black History Month offered an opportunity to seize the opportunity to honor the too often neglected accomplishments of Black people thorough out our history. Black History Month is celebrated in the UK; USA; & Canada. 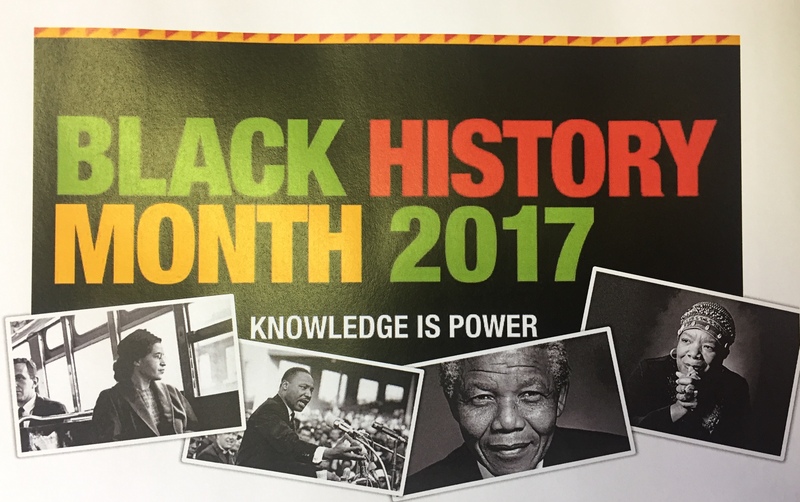 Young people from the NI Youth Forum would like to celebrate Black History throughout the month of October. This project is entirely Youth Lead and has been developed by 14 year old Anesu Mtowa with the help of her peers. Wednesday 11th October 5pm – 7pm – Black History Month – Workshop on racism in society and leadership to overcome this. 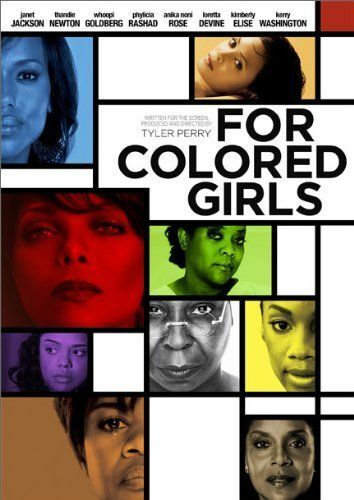 Saturday 21st October – Cinema Screening of ‘For Colored Girls’ – Beanbag Cinema * – contains strong language, violence and sexually explicit scenes rated 15. To get involved and register for events please contact info@niyf.org – early booking is advised to avoid disappointment.